(New Orleans — May 15, 2017) – The International Parking Institute (IPI) has announced two recipients of its 2017 Lifetime Achievement Award: Melinda Scott Anderson, CAPP (Ret. ), director of the Office of Parking Management at the Medical University of South Carolina in Charleston; and Donald R. Monahan, PE, principal of the Denver-based Parking-Xpert.com. The award was created in 2015 to recognize individuals for career-long service and leadership in the parking and transportation industry. In her more than 38-year career with the Medical University of South Carolina (MUSC), Anderson helped guide its parking system through significant growth, dramatic changes, and cosmic shifts in technology. She joined as manager of the fledgling parking operation in 1978, when the parking system consisted of 2,200 parking spaces and one multi-story parking garage. Her lifelong career efforts have yielded today’s self-managed parking system, which will soon encompass 10,900-spaces and eight multi-story garages. It conducts more than 1 million annual patient/visitor transactions among 13,000 employees and 3,000 students and residents. Valet services are central to the operation. Anderson has been active in IPI since 1983. She was in the first CAPP graduating class in 1994, served on numerous IPI committees and task forces, presented at conferences, and contributed to The Parking Professional. 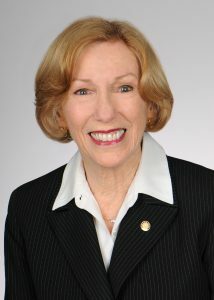 Elected to IPI’s Board of Directors in 1996, she served as its Chair from 2003 to 2005. Anderson helped found the Carolinas Parking Association (CPA), later serving on its board and becoming its president. She credits IPI with providing the educational and training ground for her career, citing its educational courses and exposure to developing technology, new systems, and parking practices. Monahan co-authored “Parking Structures: Planning, Design, Construction, Maintenance, and Repair – Third Edition,” which has been relied upon by a generation of engineers and architects as an authoritative text for parking design. 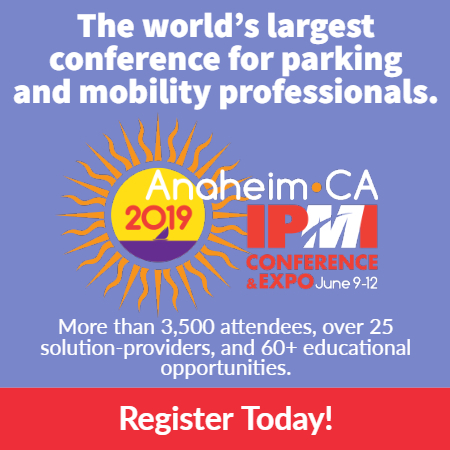 His numerous professional articles have been published in The Parking Professional and other trade journals and magazines, and he authored much of the International Building Code related to parking structure design. Monahan has given more than 60 presentations at IPI conferences and other seminars on a range of topics, including energy-efficient lighting strategies, safety and security, automated parking, energy efficiency and tax incentives, and steel parking facilities. As an industry expert on parking and energy efficiency, he has overseen efficient lighting assessments for more than 60 parking structures. During the past 40 years, Monahan has earned a place as one of the world’s leading parking consultants. 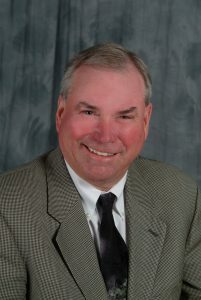 A registered professional engineer, he began his career at Walker Parking Consultants in 1977 as a project manager in the firm’s Minneapolis office, and was chosen to open its new Denver office in 1980. During his tenure there, he designed more than 600 multi-level parking structures; his parking design expertise and creativity are on display across the globe. He has also conducted more than 100 parking studies and overseen more than 40 parking restoration projects. As principal of ParkingX-pert.com, Monahan now lends his specialized expertise in lighting design, parking facility safety, and automated vehicle storage/retrieval systems (robotic parking) as a consultant on projects worldwide. He also provides expert testimony related to personal injury lawsuits in parking facilities, particularly where poor lighting is alleged to be a contributing factor. Anderson and Monahan will receive their awards at the IPI Conference & Expo in New Orleans, May 21-24.